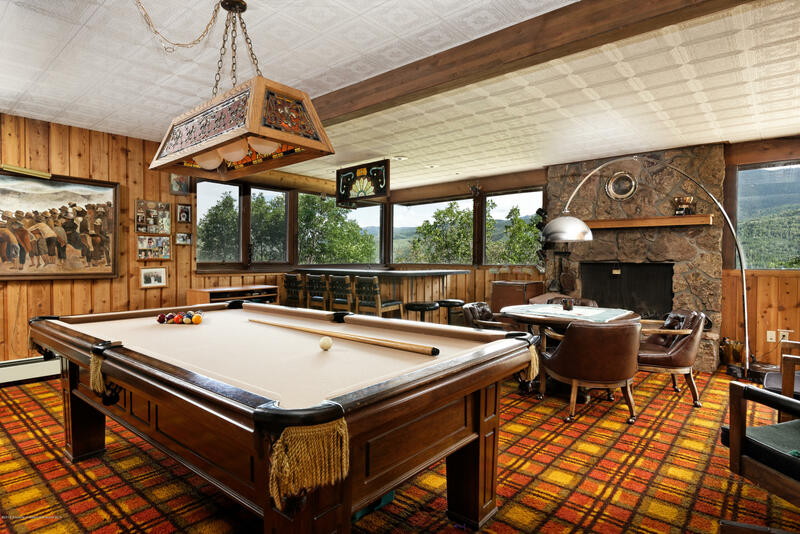 The first time in over 40 years this property has been available, featuring a vintage house with four bedrooms, three and a half baths, a fun game room, wet bar and pool table for family gatherings. 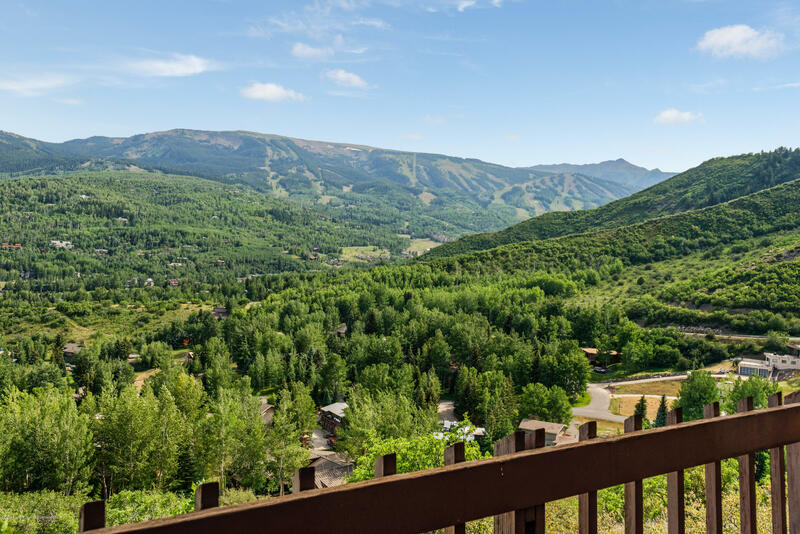 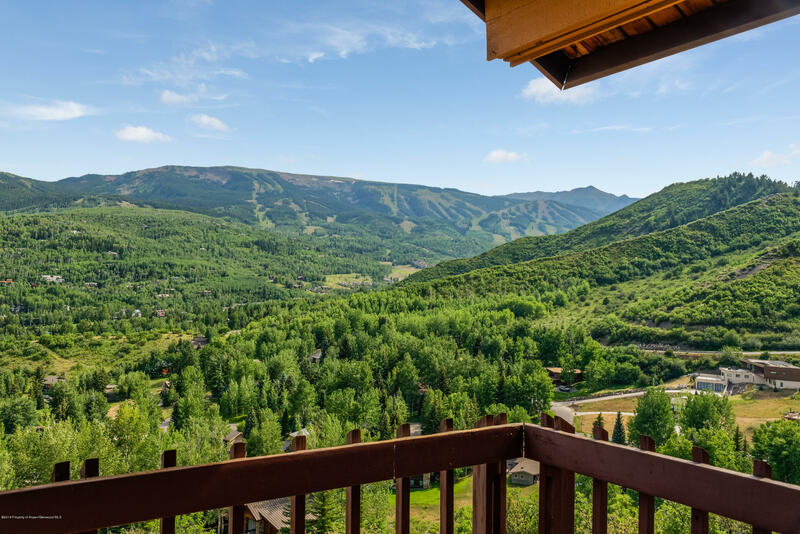 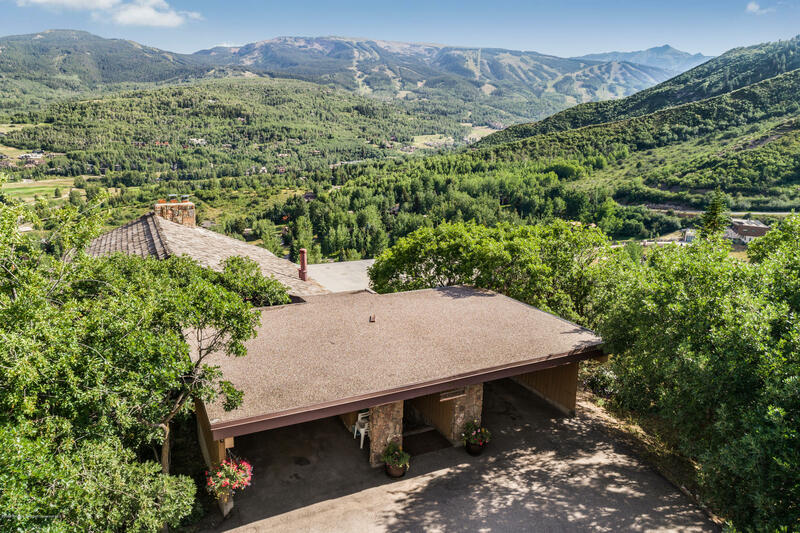 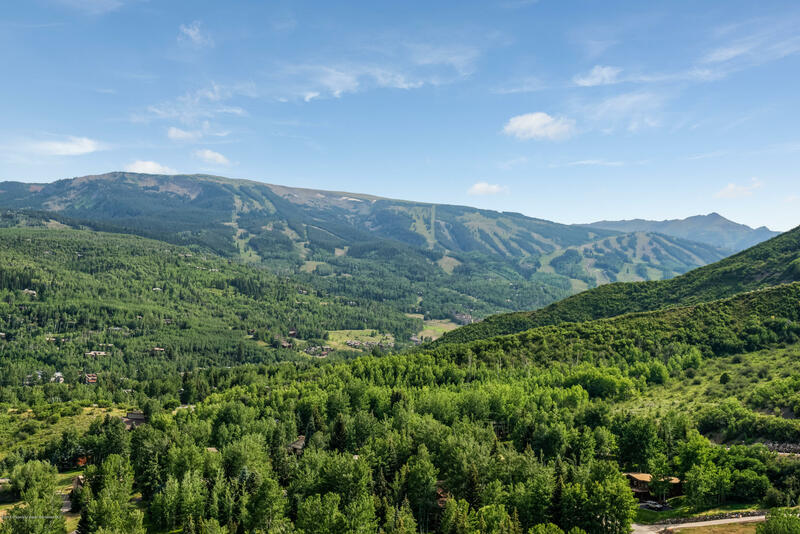 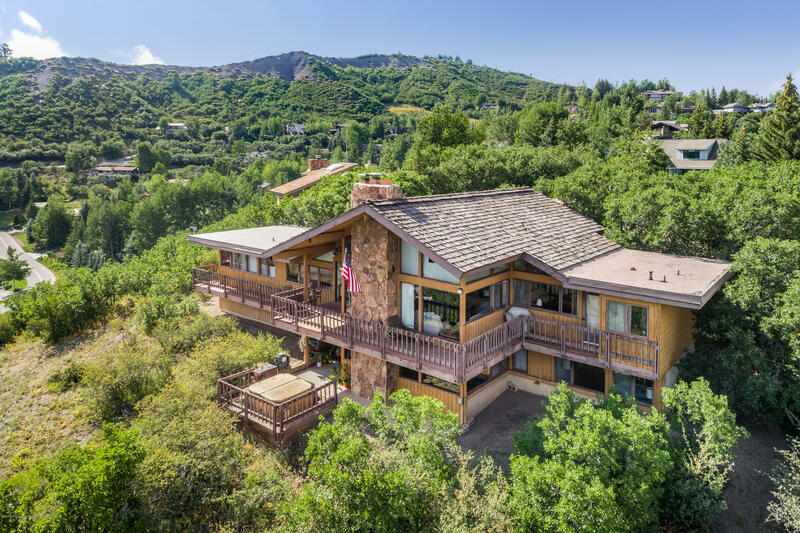 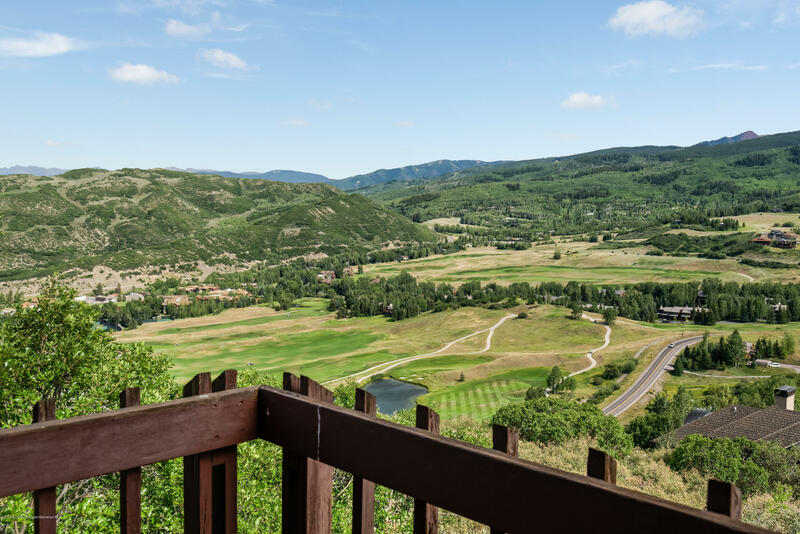 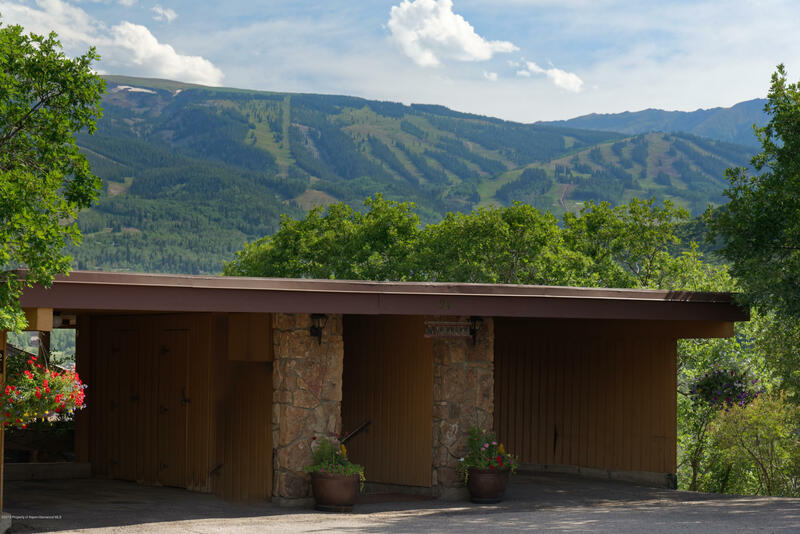 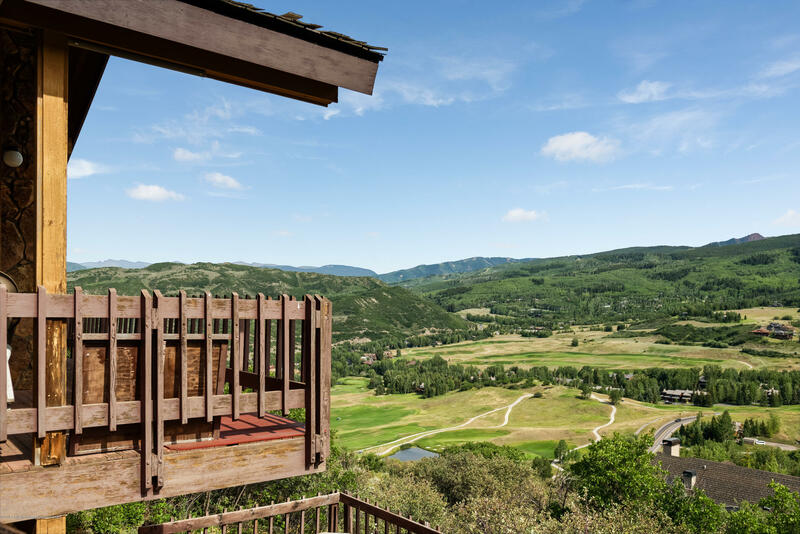 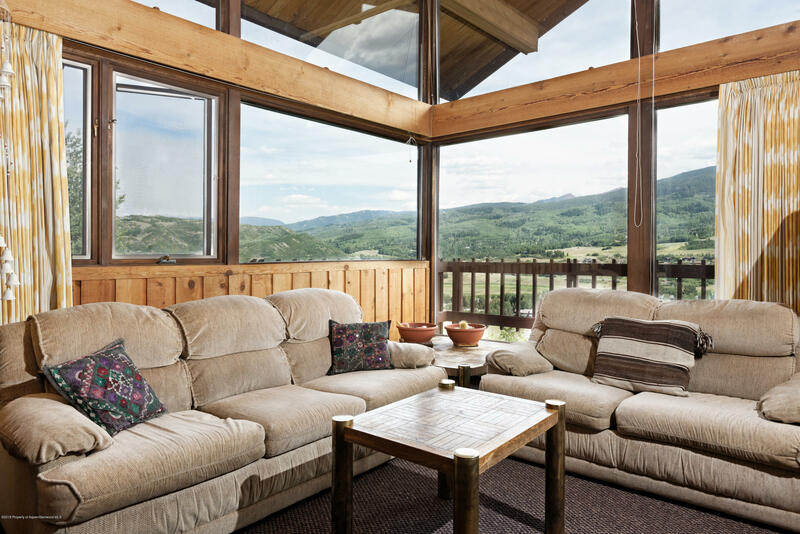 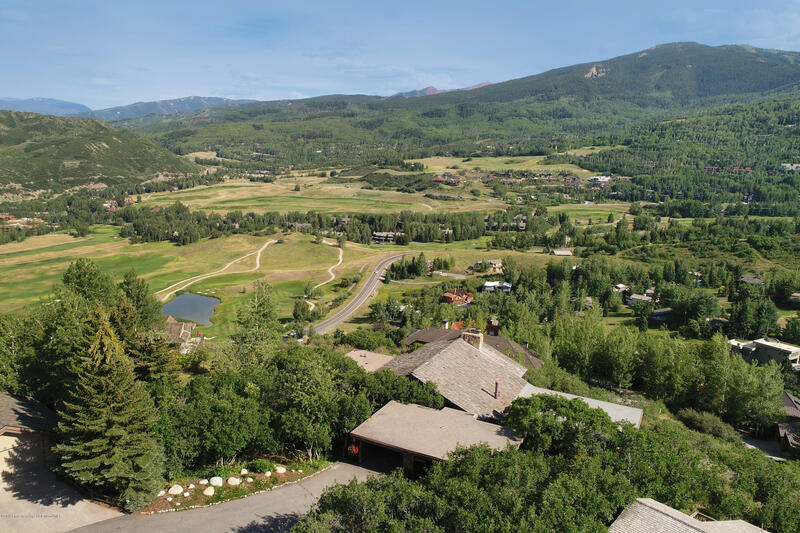 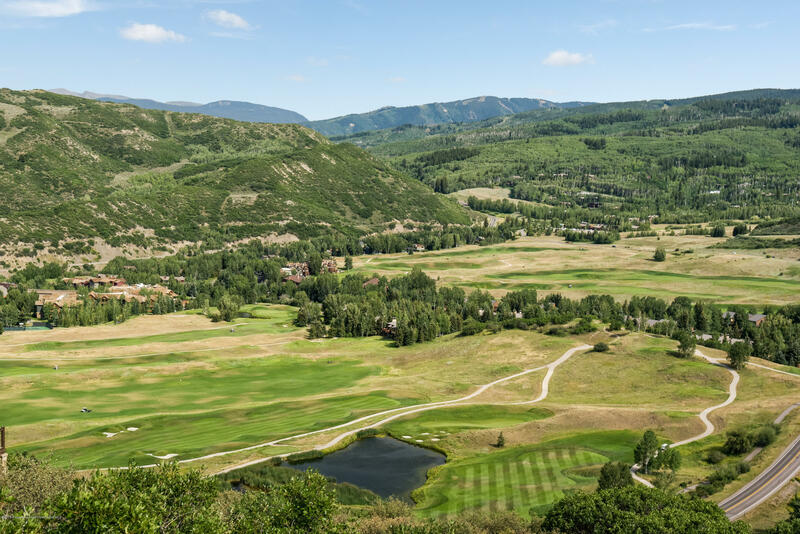 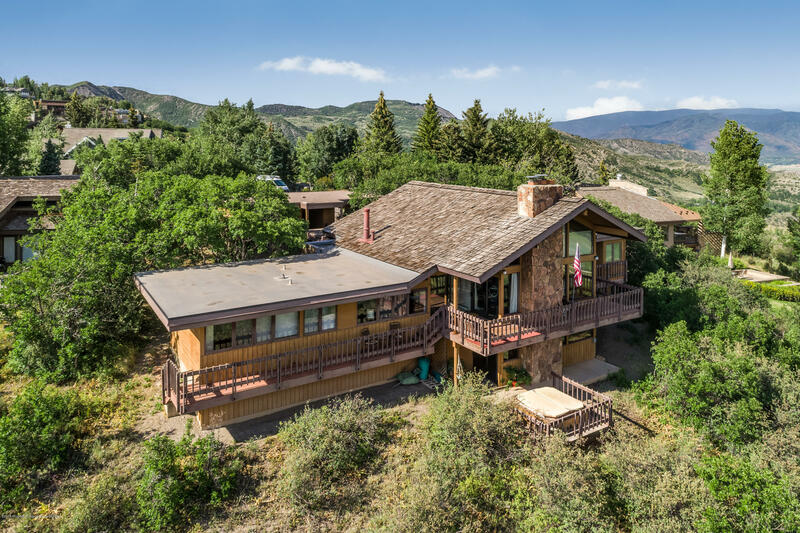 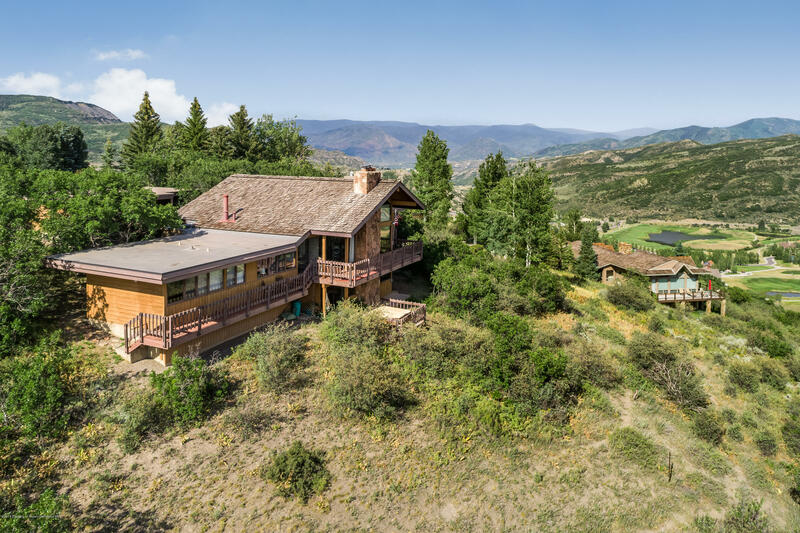 The property has the most incredible view in Snowmass Village, with unobstructed panoramic vistas from Independence pass to Sam's Knob and a gently sloping terrain. 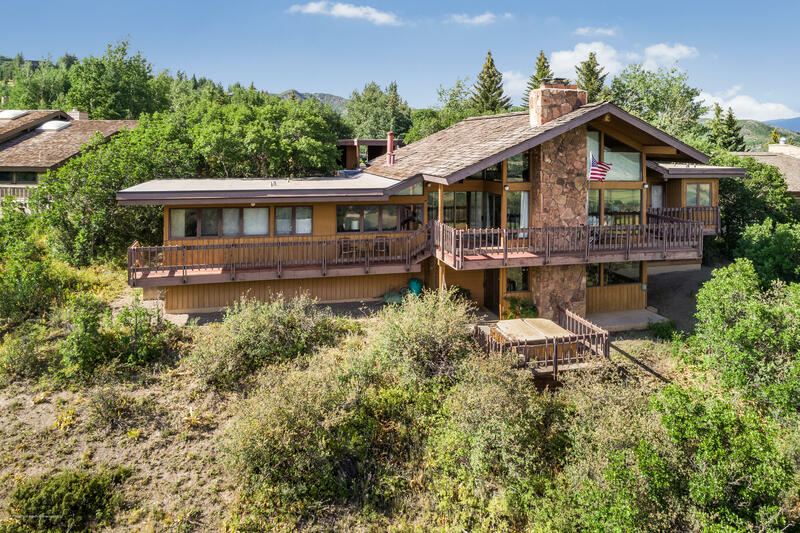 A generous building envelop allows one to maximize below grade space, enlarge the existing structure or rebuild and enhance the South facing orientation. 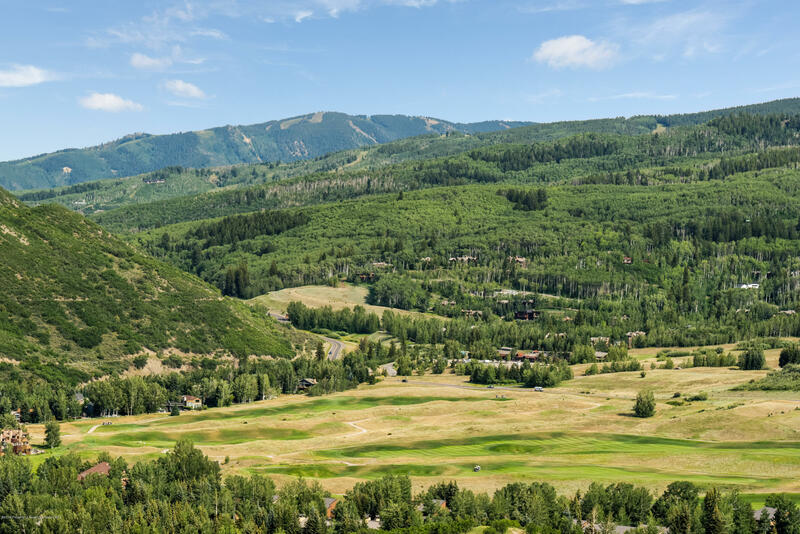 This is a one time opportunity that, once gone, will not be available for another generation. 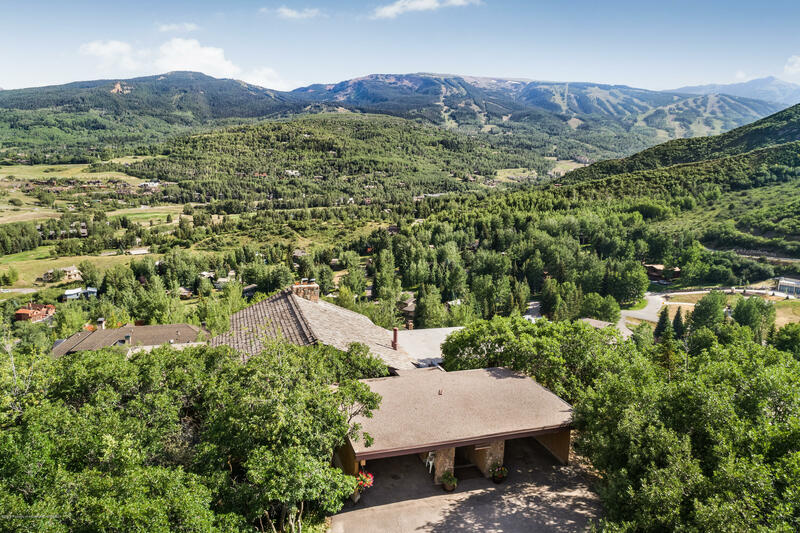 If you are looking for a unique Snowmass Village property this checks all the boxes.